If you are playing anywhere else you are wasting your time! Sign up to join the action. Also, keep an eye out for updates from our newsletters. 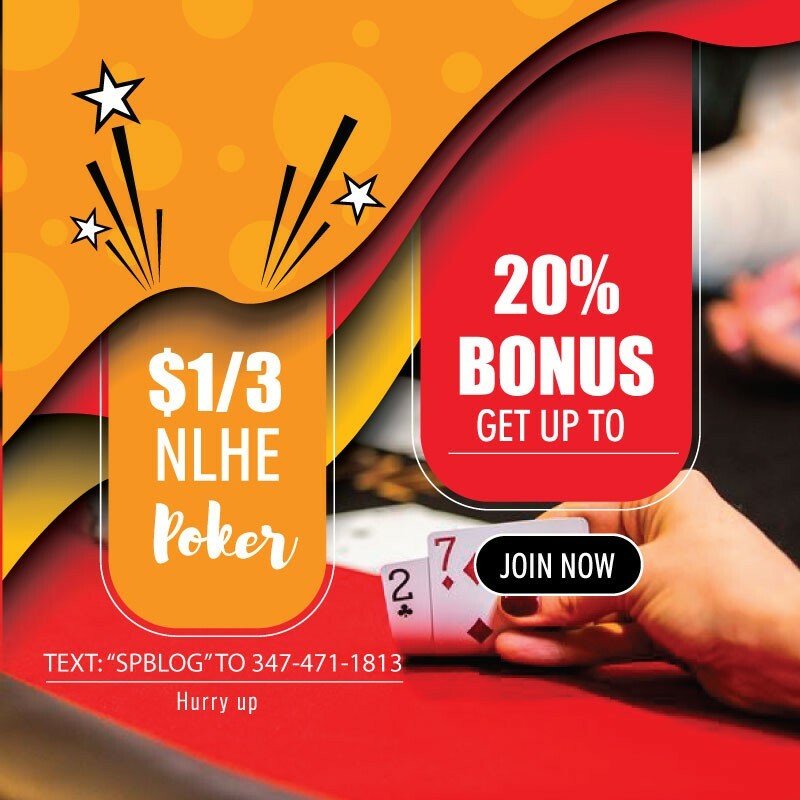 Sign up below for more info on how to join NYC’s best poker room!